What does self care really mean? This isn't just about bubble baths; this is about a way of being that doesn’t feel like a to-do list. It’s a holistic approach to intentional daily living that doesn’t just move your body, but also the mind and spirit to embody RADIANCE from the inside out. Everything you love about the Journal Deck's Self Care Spotlight Podcast is now available in an online collective for you to deepen your experience with self care and living your Truth + support the podcast in an easy to do, monthly approach with likeminded women to support your RISING. 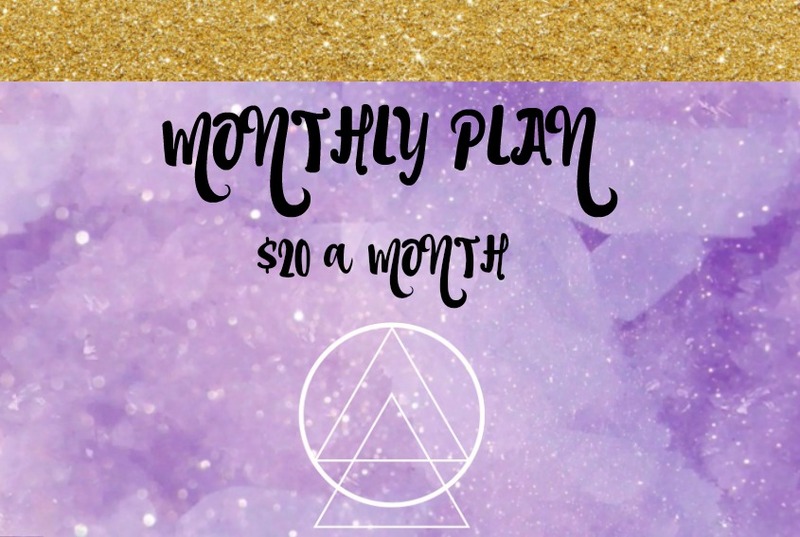 So avoid the self care overwhelm and stop subscribing to a million different sites or waiting for the next freebie, and find ALL of your needs right here with my favorite tools as a professional yoga teacher and coach, with the best quality + price around! It's like having a yoga studio, life coach, and astrologist any time, any where! Monthly kundalini inspired meditations + guided visualizations by Alyssa sent straight to your inbox. 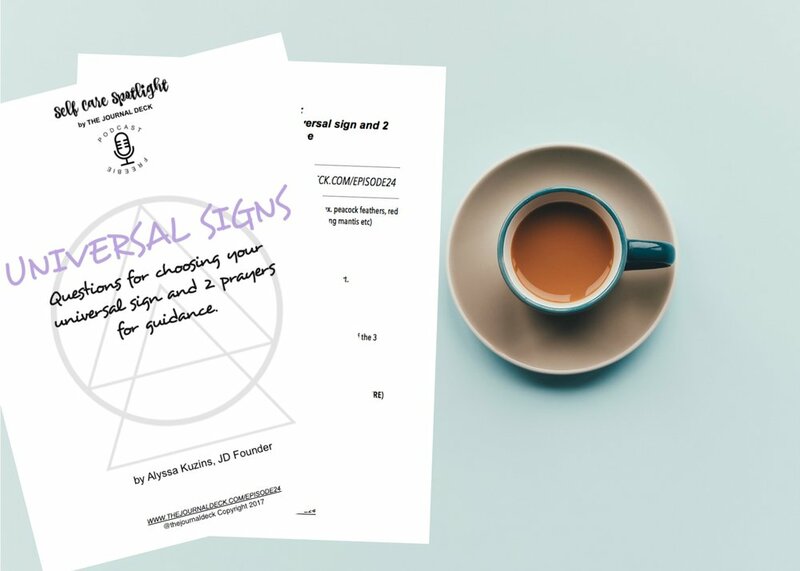 Two inquiry worksheets at the beginning and end of the month to set your intentions, take care, reflect, and live in alignment. Every week of the full and new moon, practice a full length feminine, vinyasa yoga class with Alyssa. Step into flow. Sit down with Alyssa for the monthly astrological scoop with in-house astro junkie, Bianca Filoteo. Get special discounts and rates on all JD products, JD retreats, and Bianca's astrology services (must be a standing member). On the 3rd Monday of every month, one SCC member will get a 1:1 coaching call with Alyssa. Session is previously recorded like a podcast so inspiration & wisdom can be shared with the group! Alyssa will curate a list of songs for you to embody the monthly theme. Listen at work, in your car, or Alyssa's favorite, have a dance party at your house! Lifetime access to the Collective's Facebook group + bonus content likely! Get support, feel inspired, and stay accountable. We're better togetHER. SORRY, ENROLLMENT is closed as we focus on EXISTING members. SELF CARE IS THE NEW BLACK. INVITE YOUR FRIENDS.